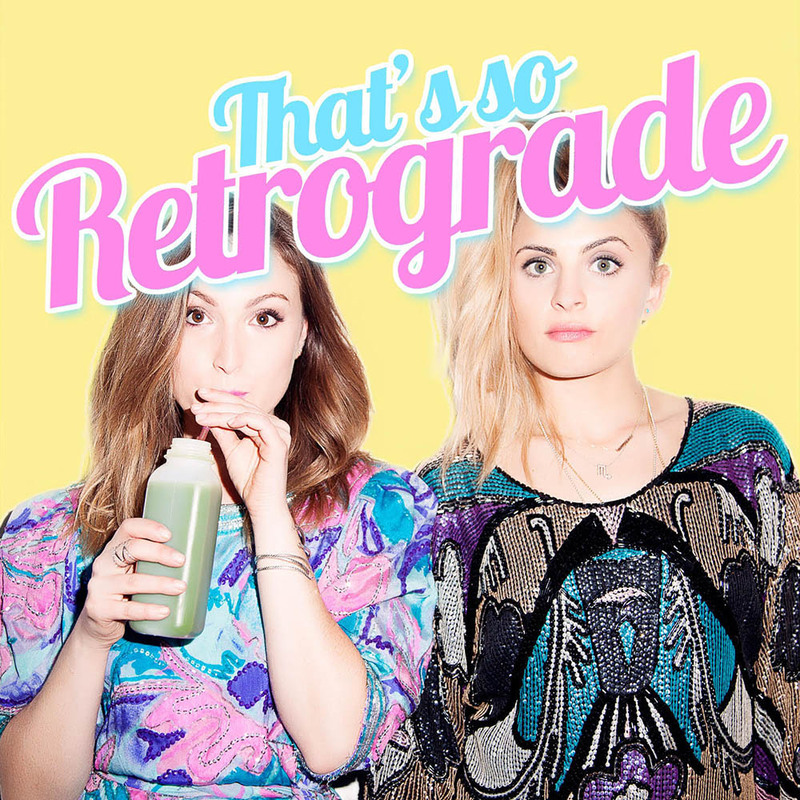 Effortlessly merging pop culture and "wellness", the ladies of That’s So Retrograde seek out their most authentic selves, one mistake, or mindful awakening — at a time. Ep. 194 Work Wife: How to Bring the Joy of Female Friendships into the Workplace Erica Cerulo and Claire Mazur (founders of Of A Kind, hosts of A few Things Podcast and authors of new book, Work Wife), sit down with Stephanie and Elizabeth to discuss what it takes to start and run a business with your best friend. These two pairings go deep on their interpersonal relationships and how they are reflected in their day to day business success. Ep. 193 Lisa Gainsley, Lympho-manic: Talking All Things Lymphatic HealthLymphatic Drainage is at the top of TSR's list when it comes to buzzy wellness practices and sitting down to educate beyond the trend is Certified Lymphedema Therapist, Lisa Gainsley, expertly answering all of the Ladies' lymph related queries (If you've got lymph questions of your own follow Lisa, @thelymphaticmessage). And later, Elizabeth and Steph dive into another Rosy round listener questions (If you have questions for us to be featured on the show - DM us @soretrograde). Ep. 192 Erin Foster: On Dating, Mental Health, Career and Yes, WellnessErin Foster (writer, actress, and a fun follow on Instagram) hits guru status at the TSR HQ as she shares some life lessons and doles out some mindful advice in the realms of dating, mental health, fertility and career. Later it's a rosy first week of Spring with another installment of 'Lady Baby Takes Trader Joe’s' and an Ask Falcon pertaining to moving to Los Angeles in your 30s. Ep. 188 Ruby Warrington: Sober Curious CuriosityAuthor Ruby Warington leads this weeks episode with a curious mind around alcohol consumption. As founder of celebrated astrological portal, The Numinous, and author of Material Girl, Mystical World, her latest book, Sober Curious unpacks our societal and personal behaviors around drinking and how it aligns (or doesn’t ) with one’s spiritual quest. Elizabeth and Steph answer listener questions and give some fun announcements too. Ep 1: Mercury in Redecorate (guest: Dana Claudat)The Retrograde girls chat about 2015's first retrograde in Aquarius and get the lowdown on feng shui with expert Dana Claudat.